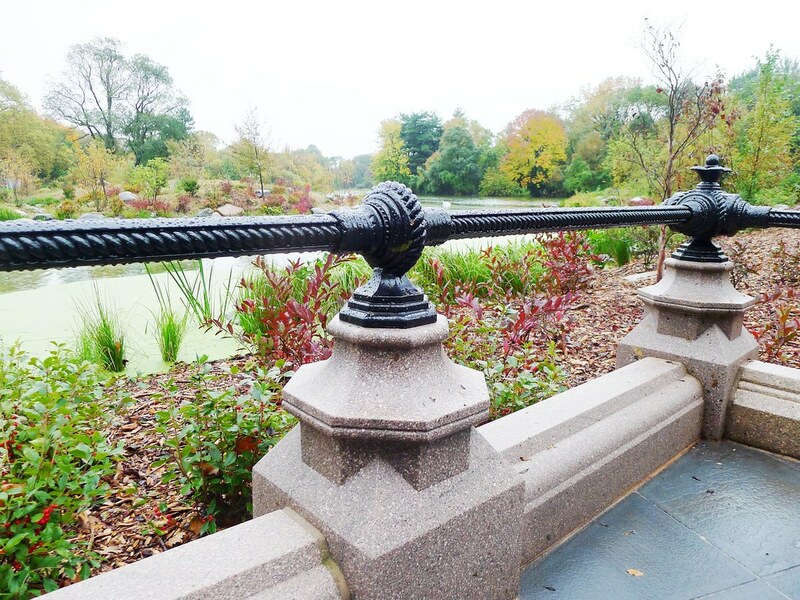 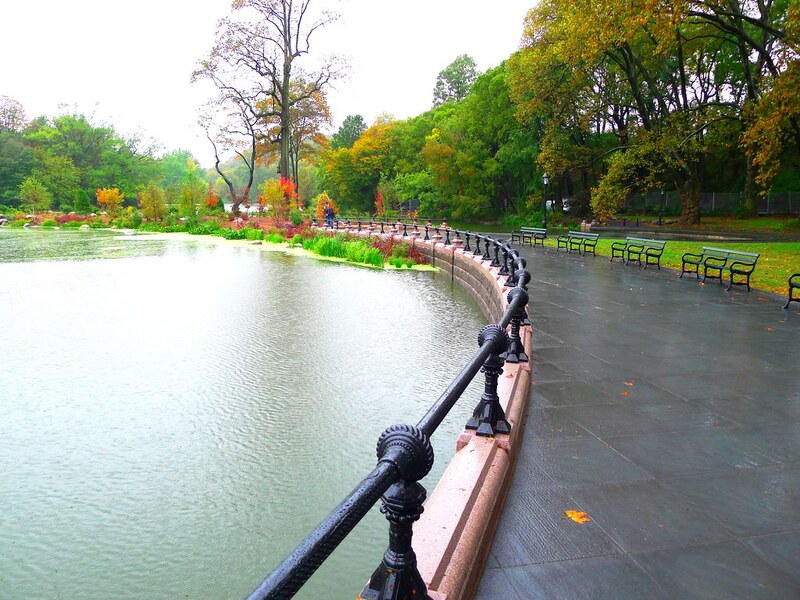 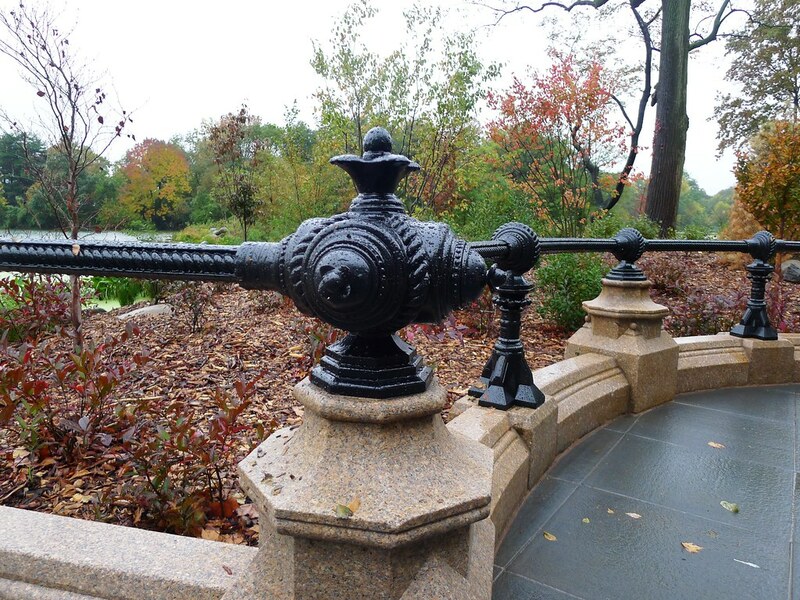 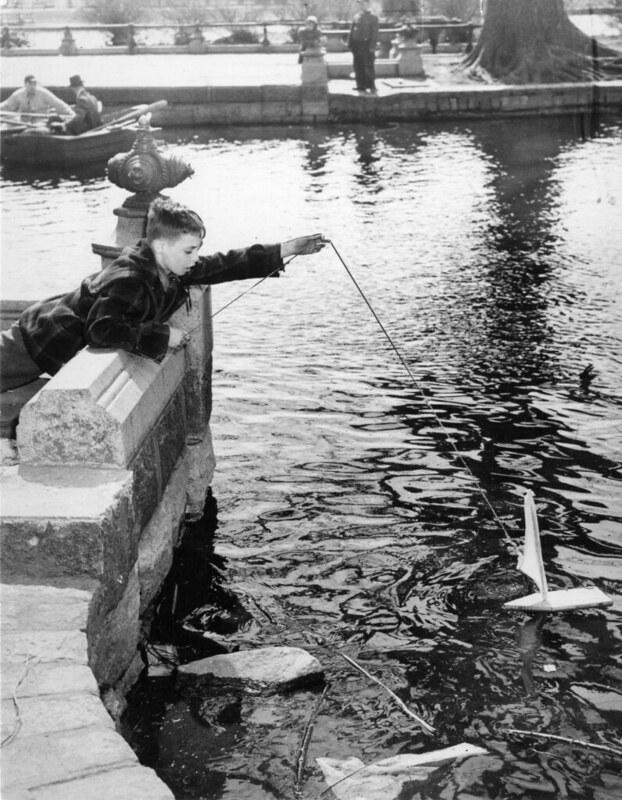 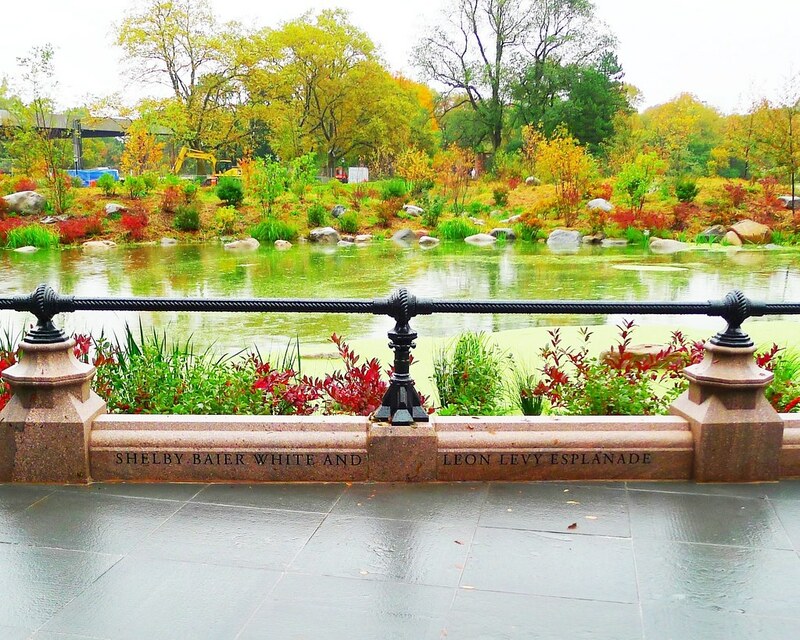 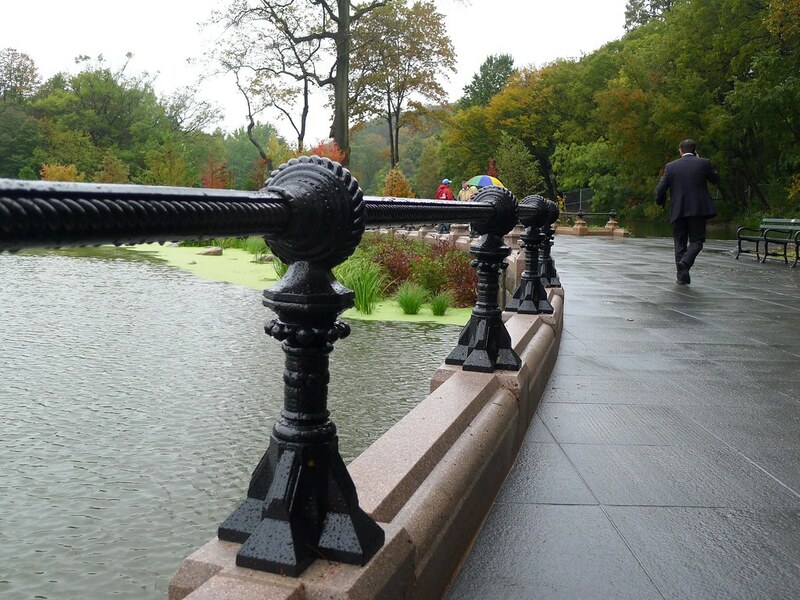 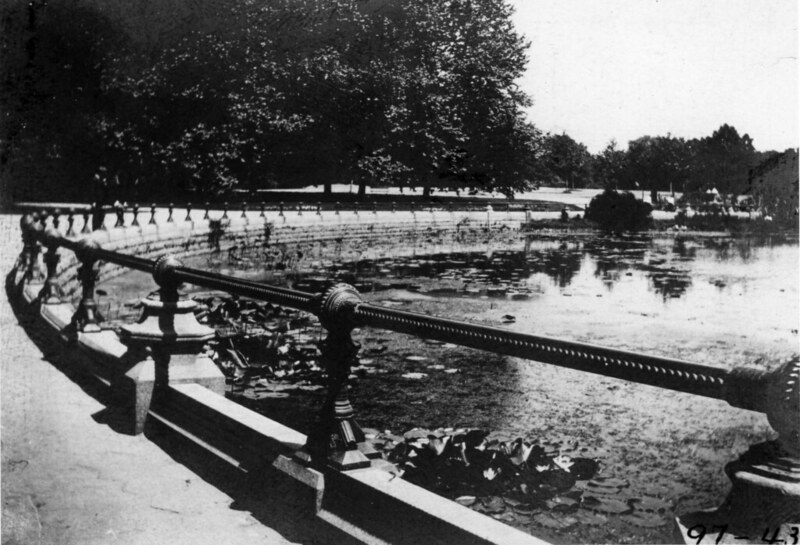 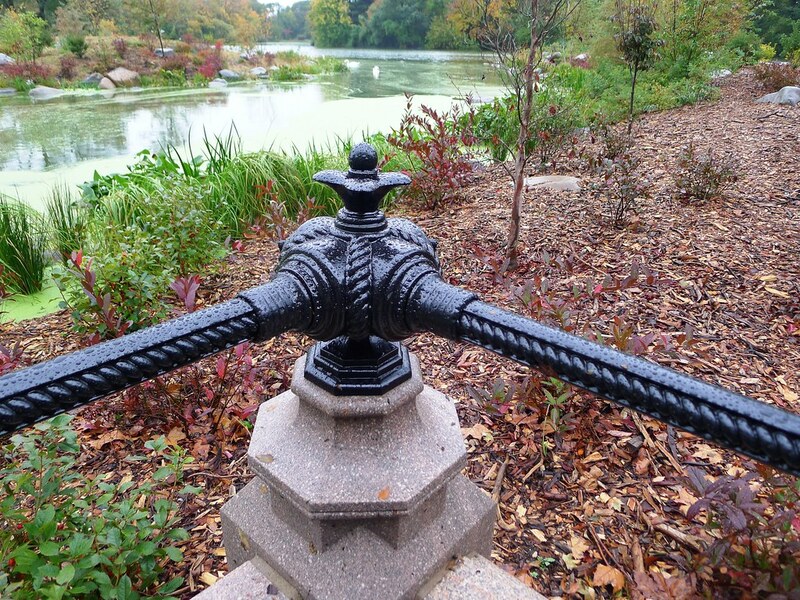 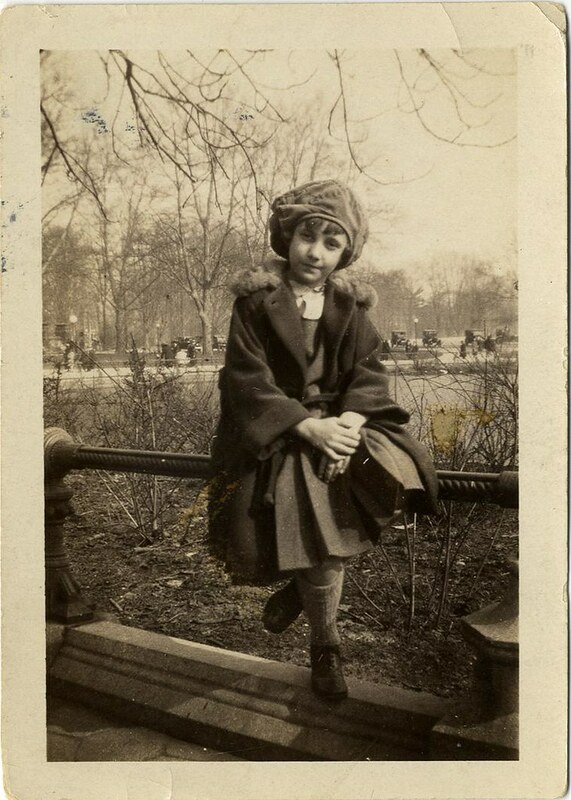 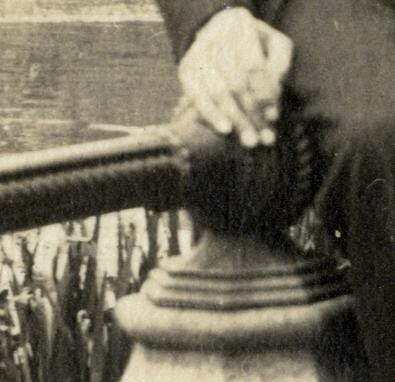 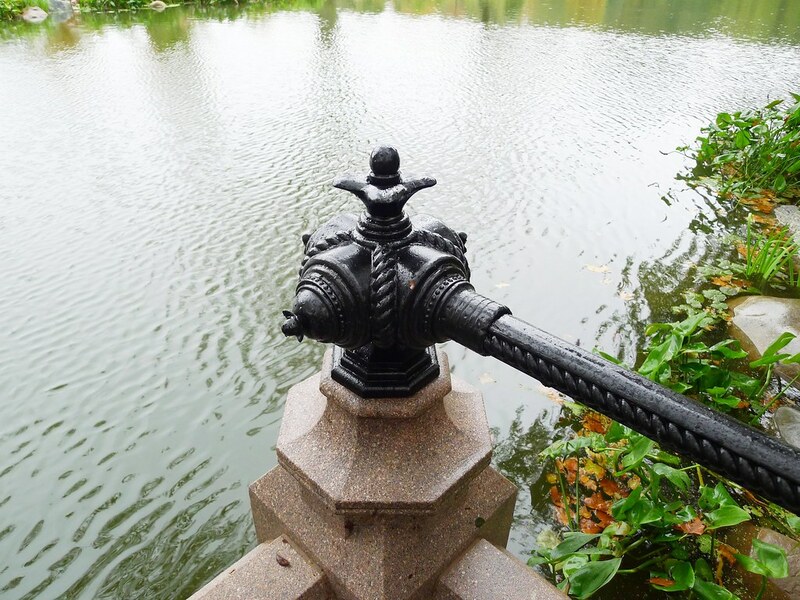 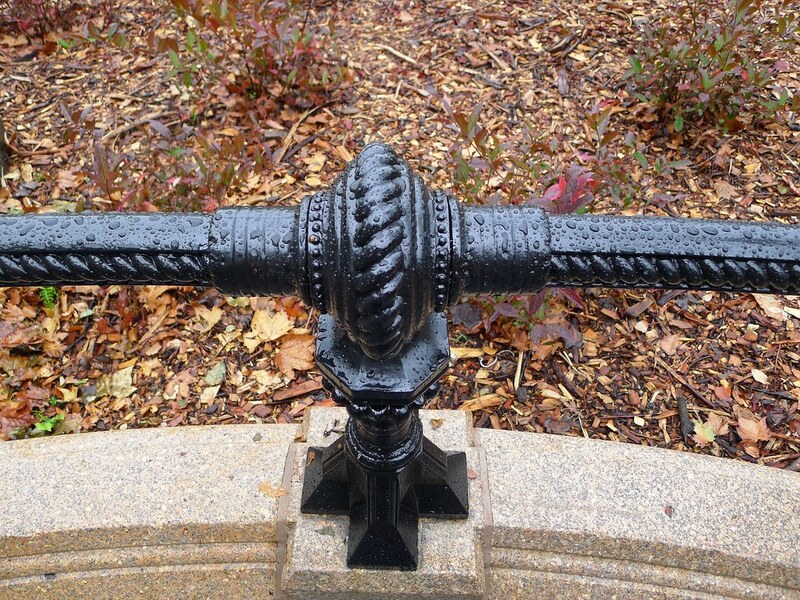 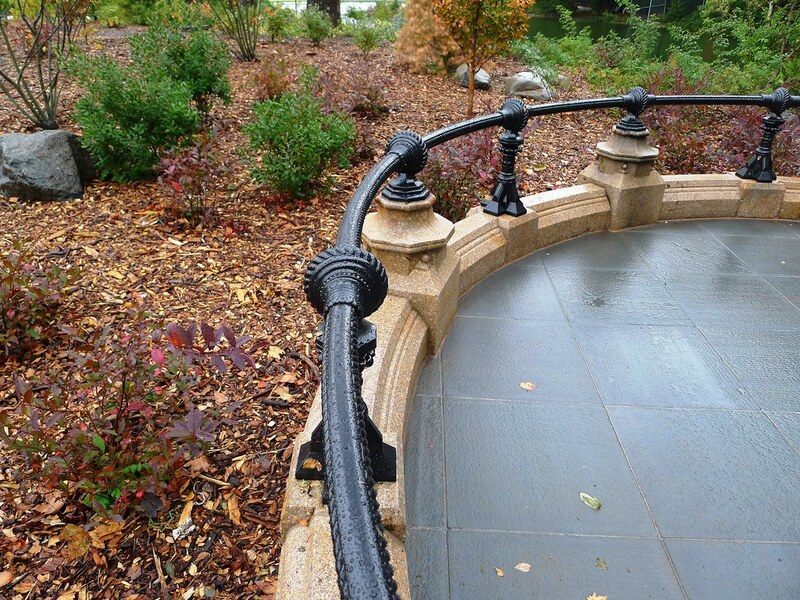 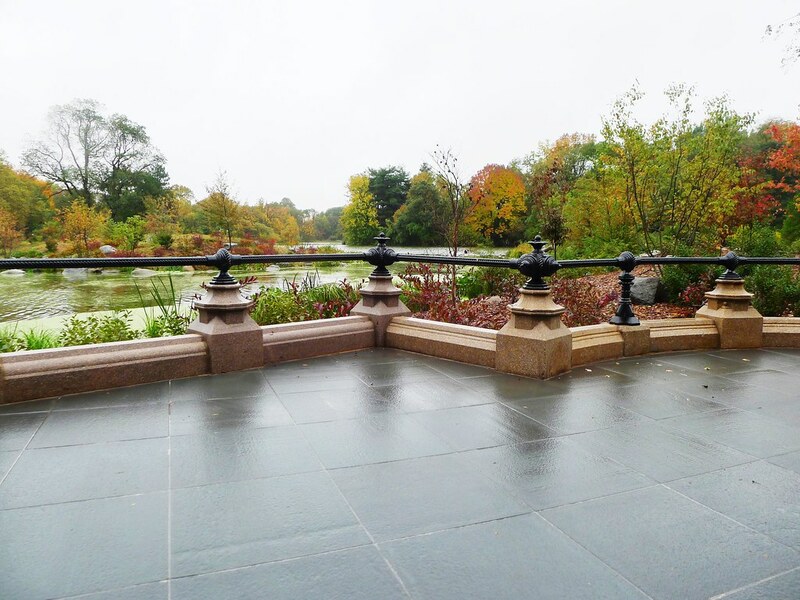 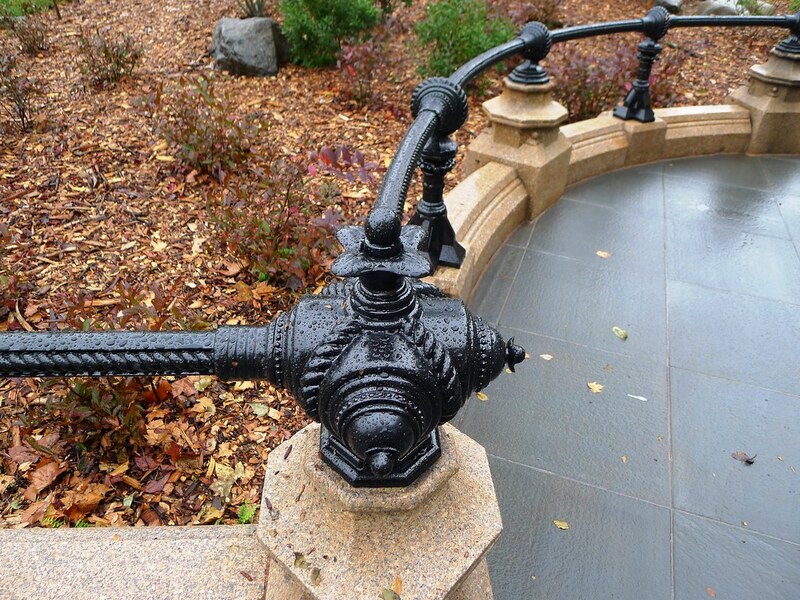 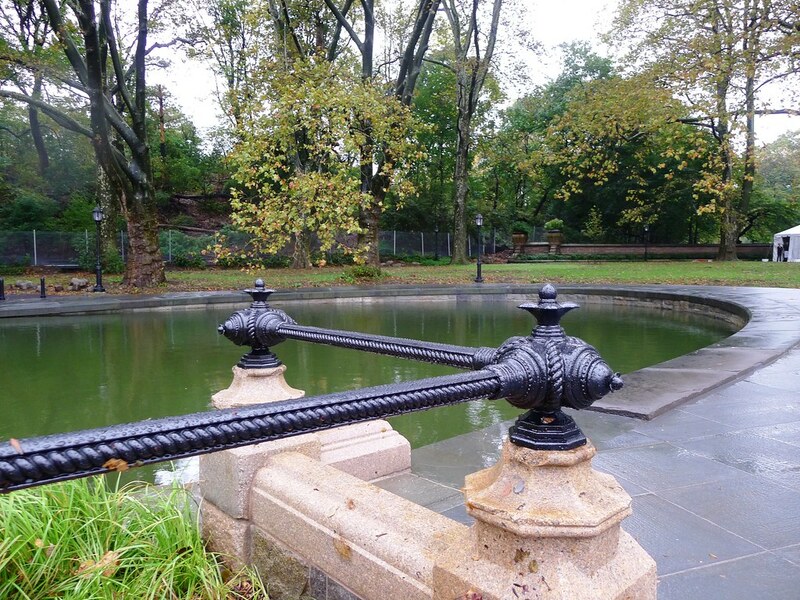 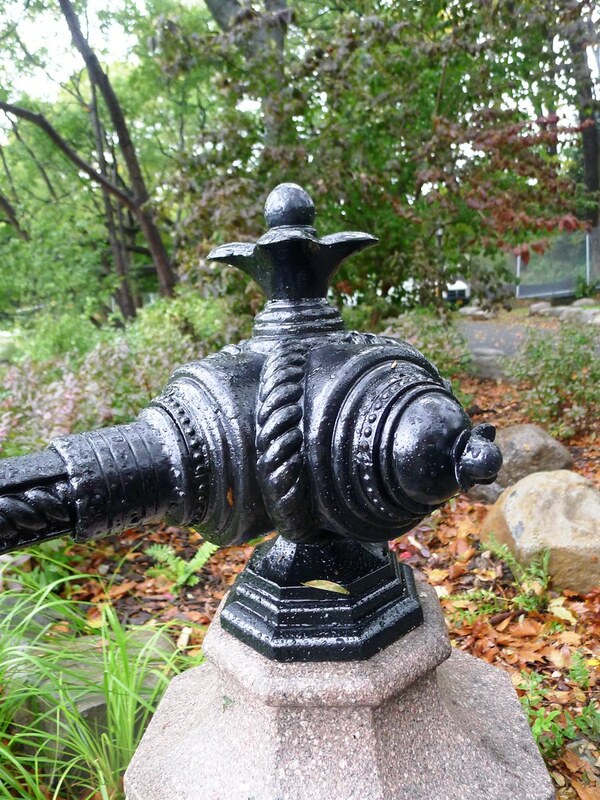 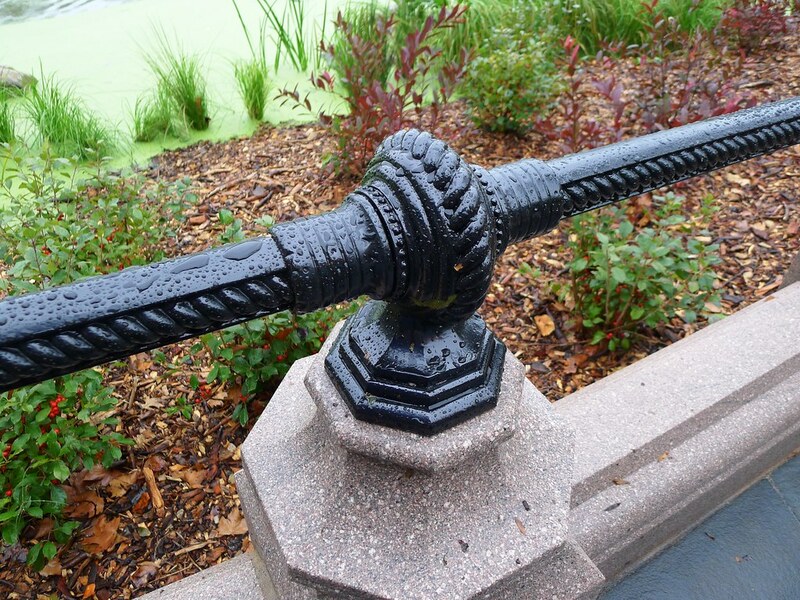 When Prospect Park wanted to replace the missing railing along the lakeshore, none of the original ironwork could be found. 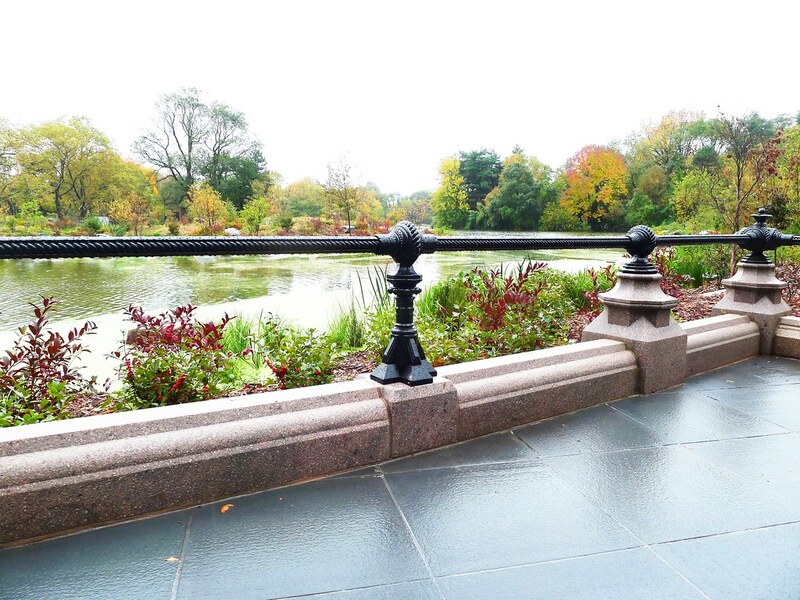 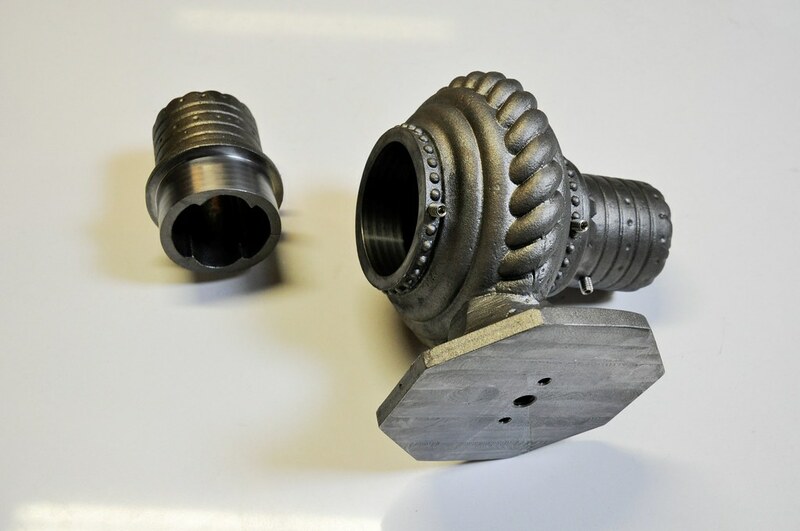 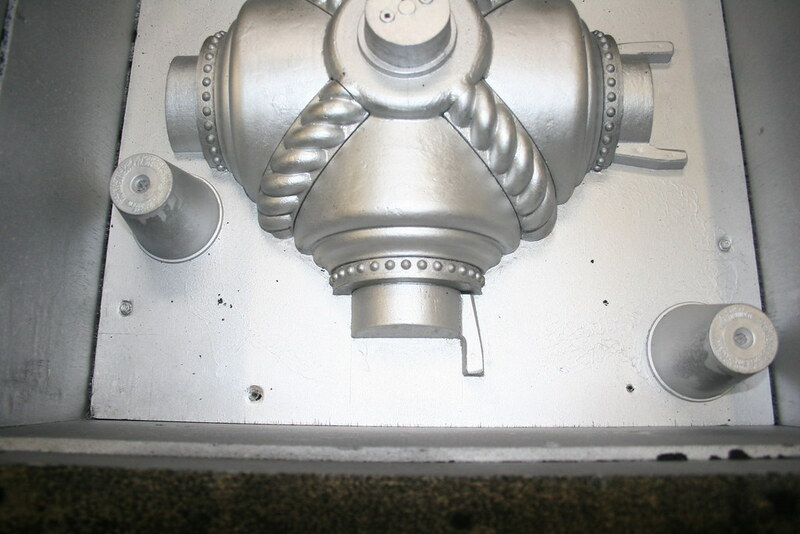 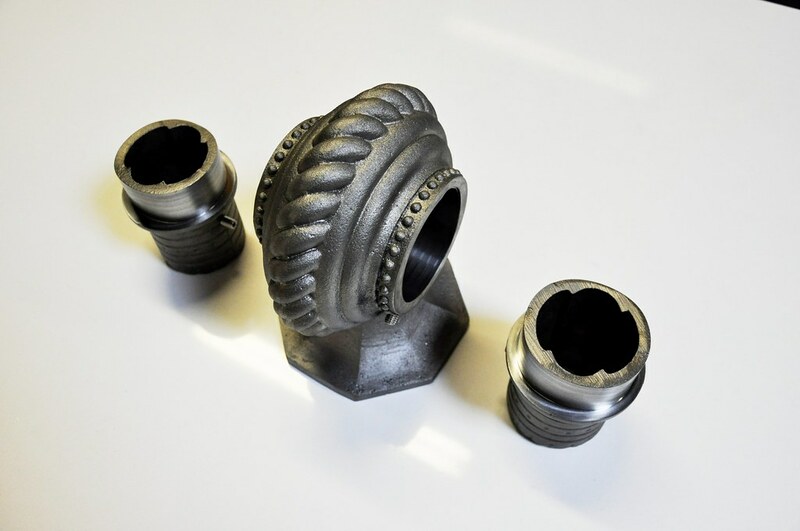 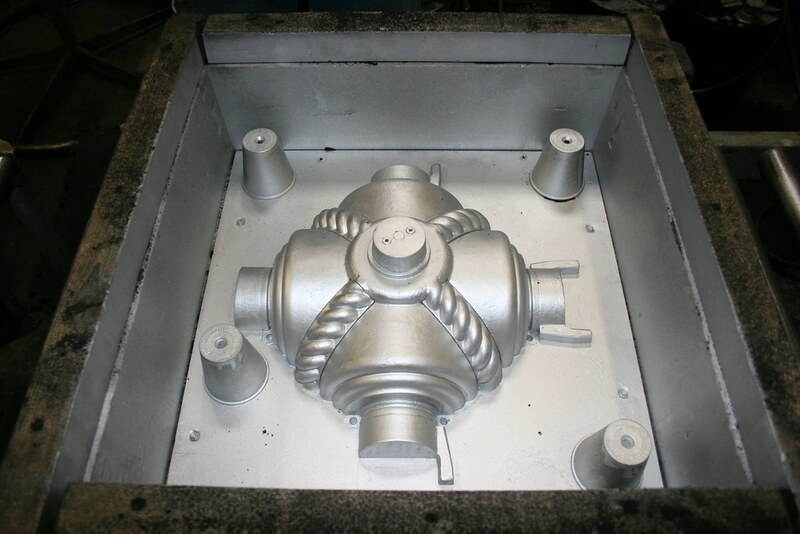 So OK Foundry reproduced the entire cast iron railing system from vintage photographs and architectural drawings. 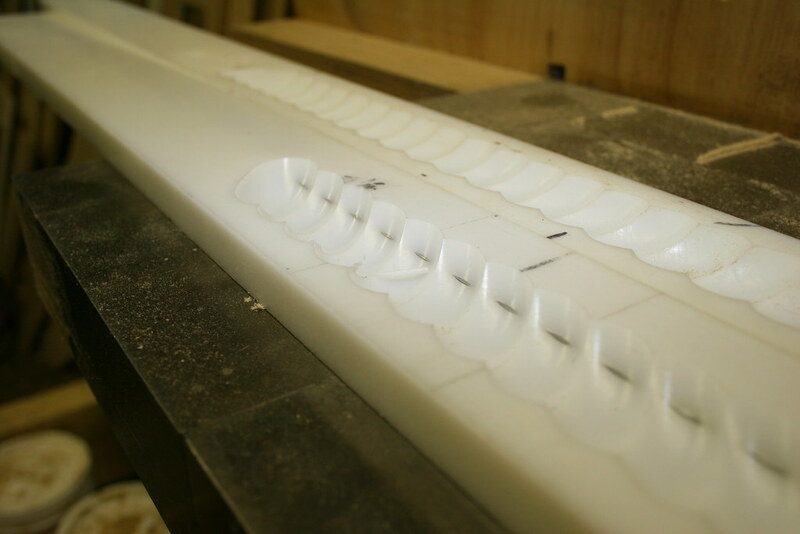 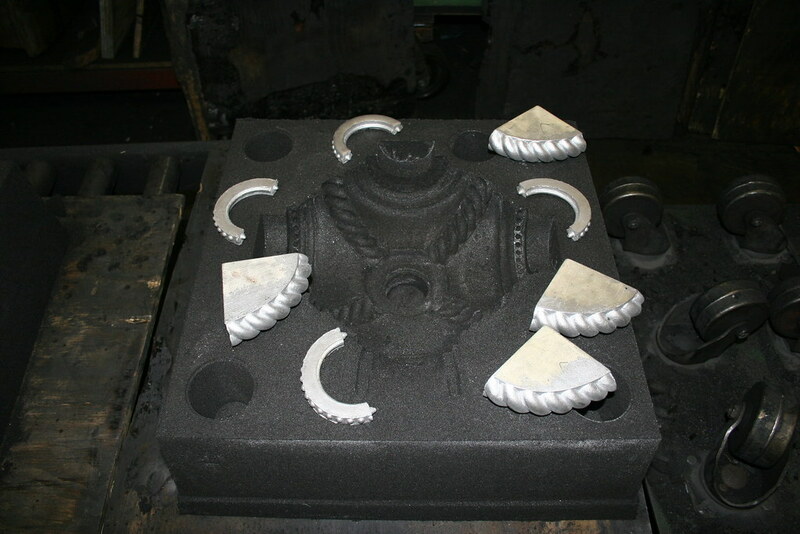 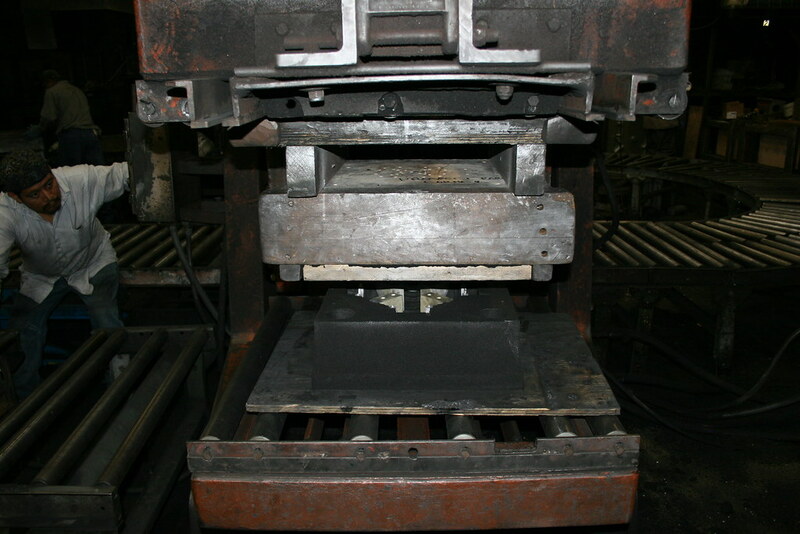 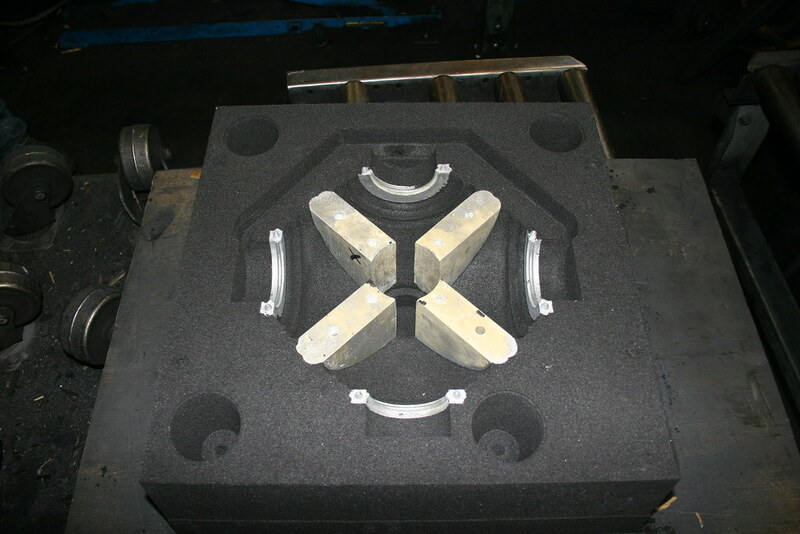 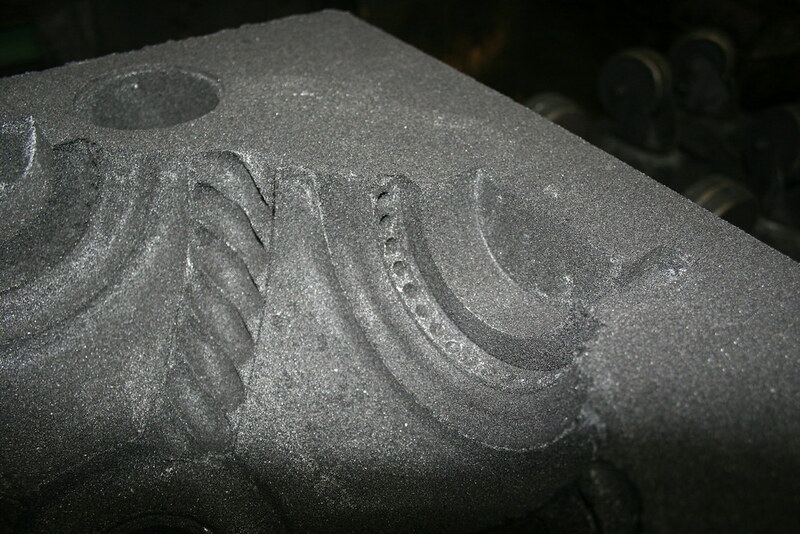 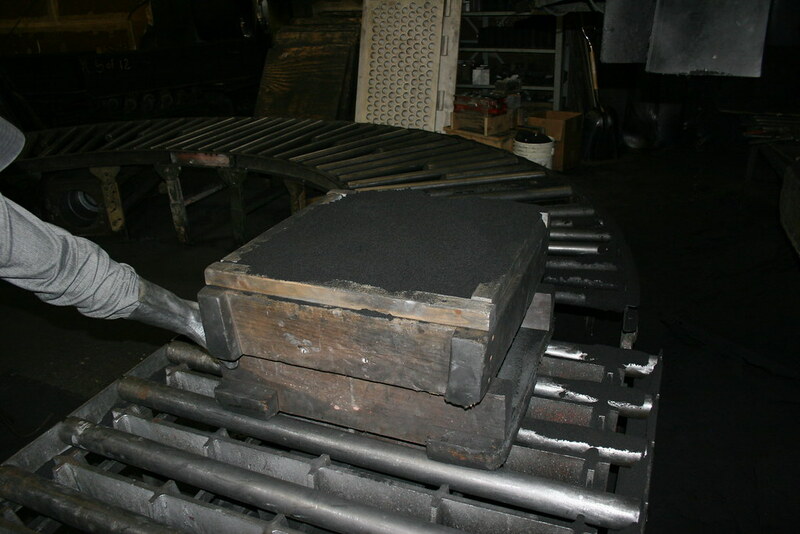 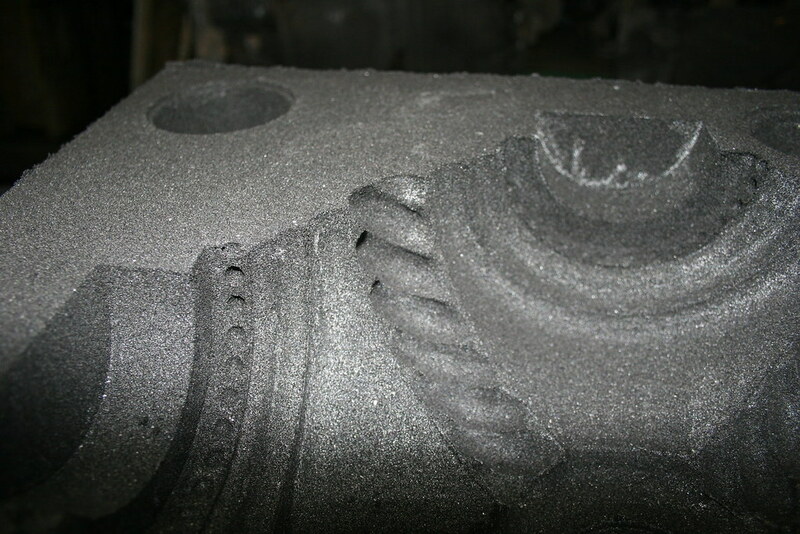 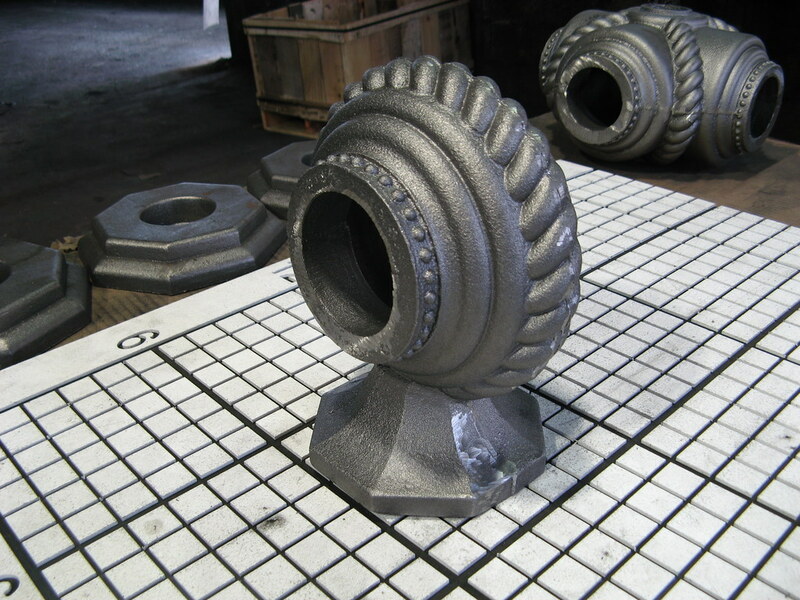 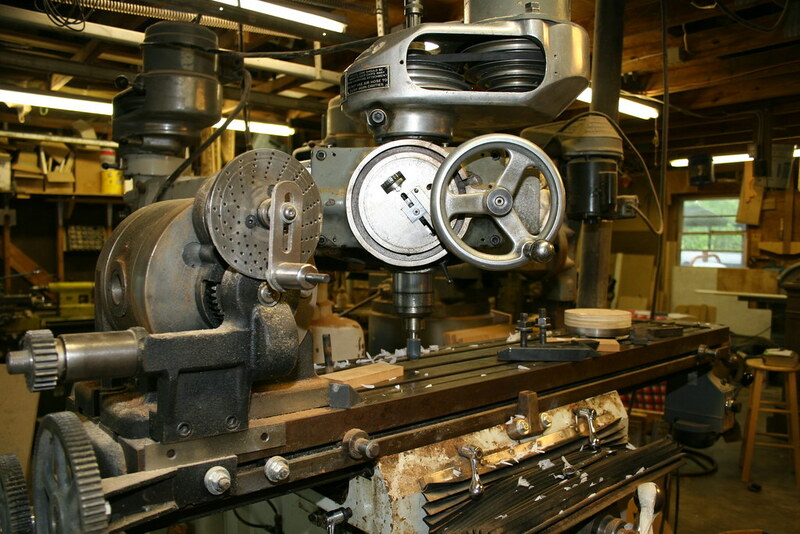 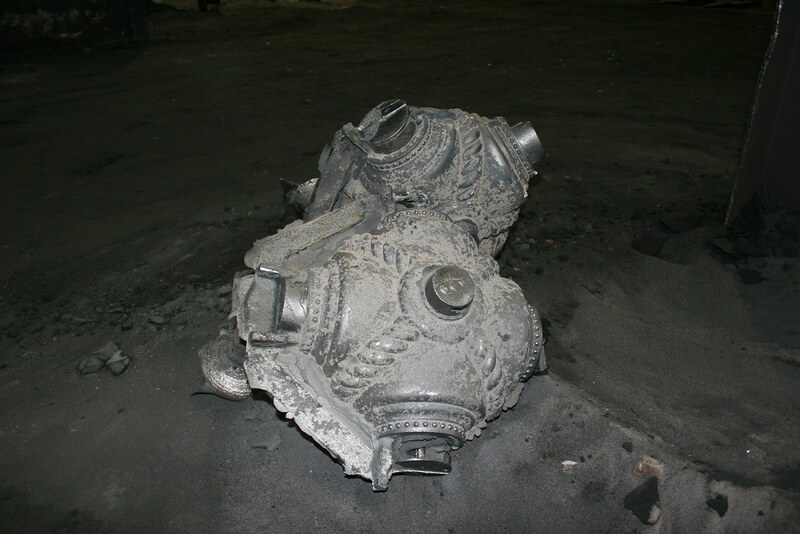 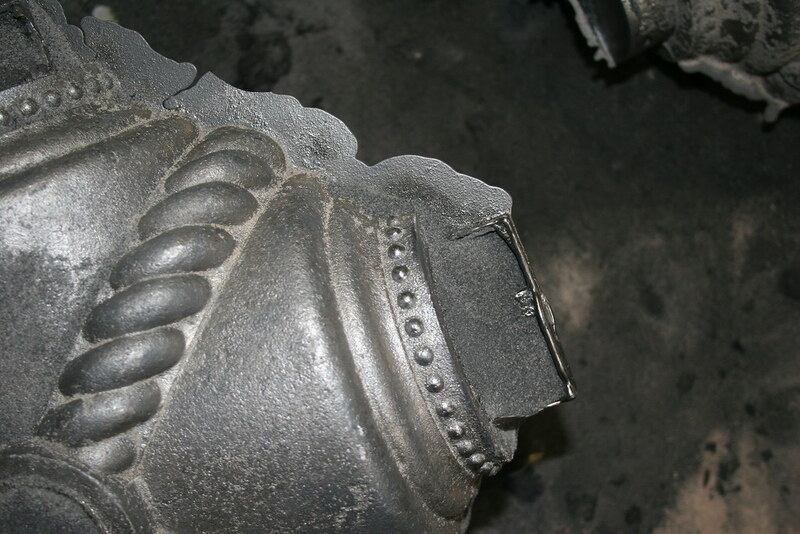 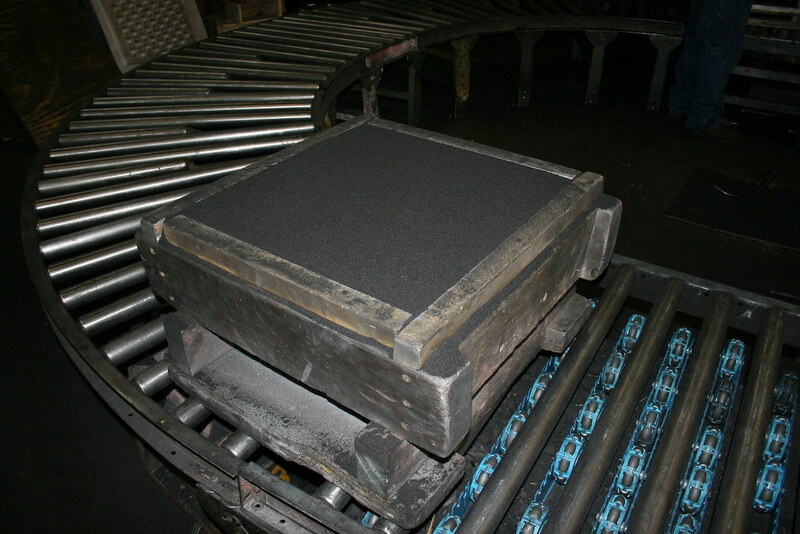 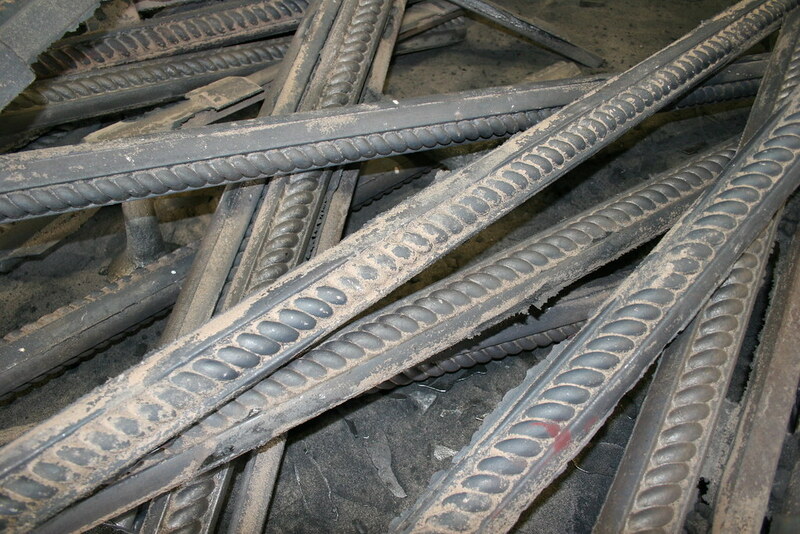 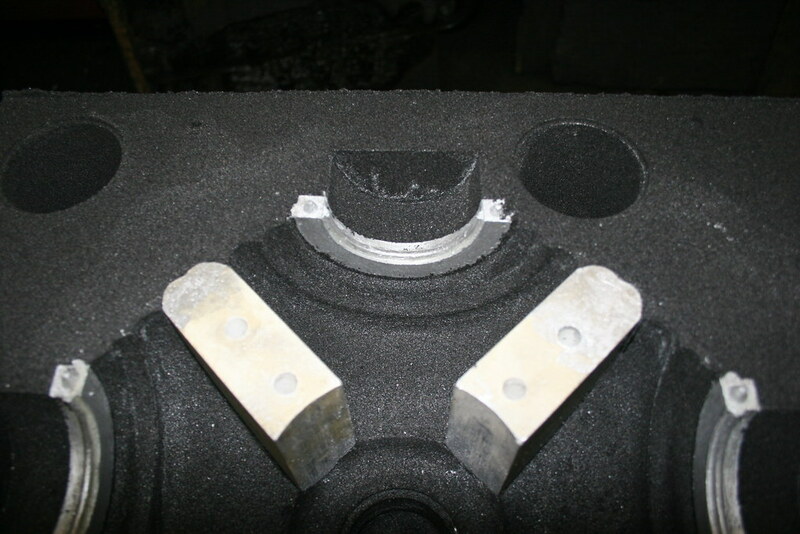 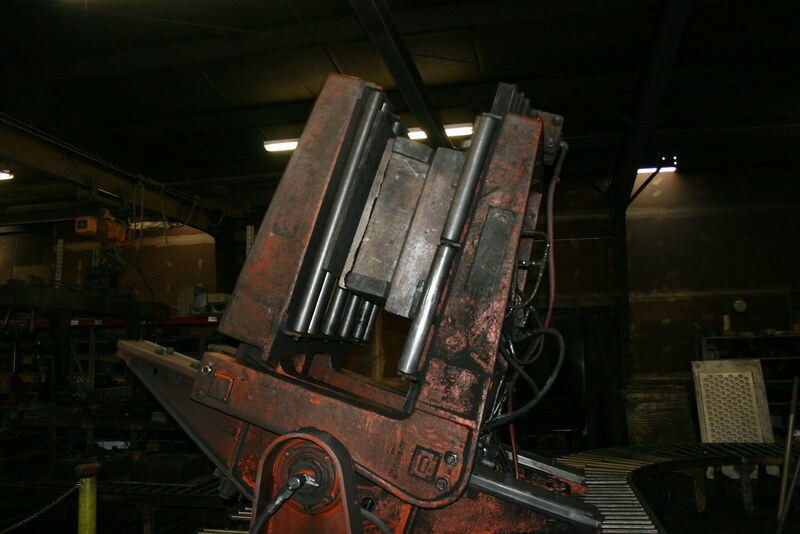 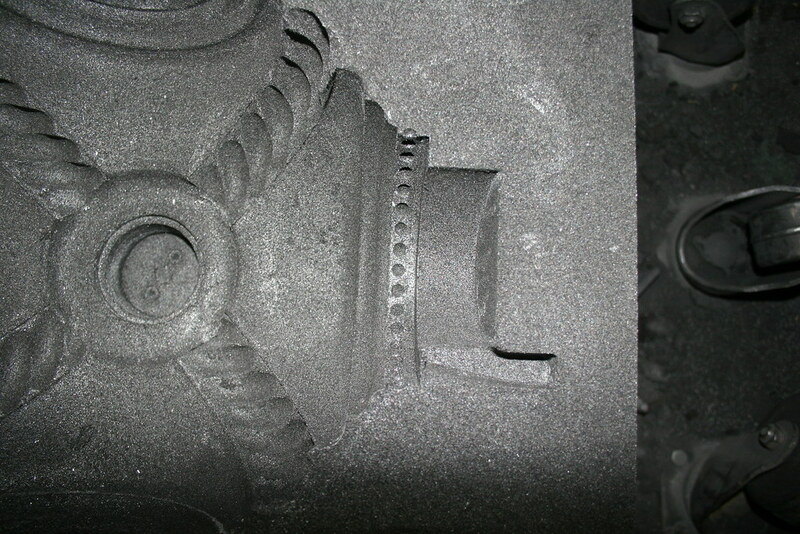 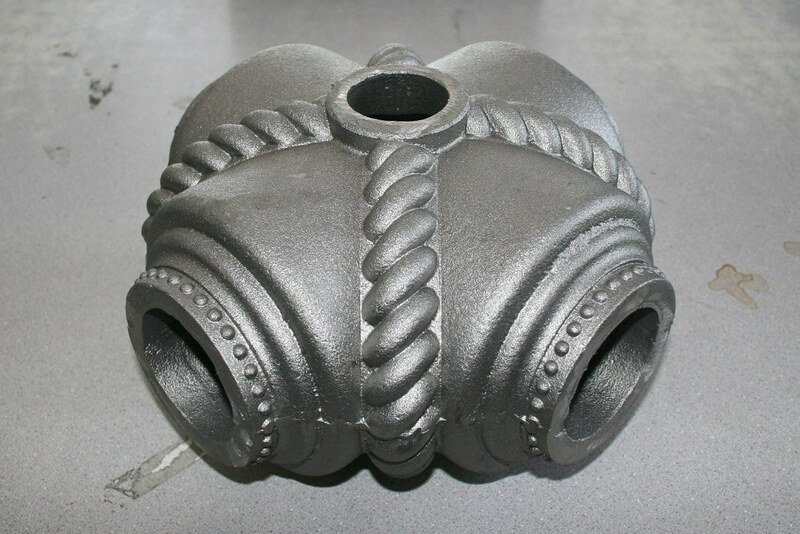 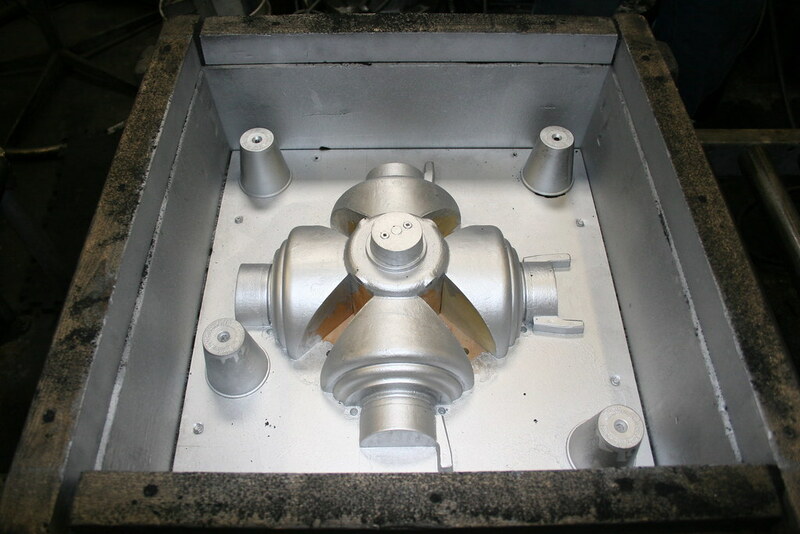 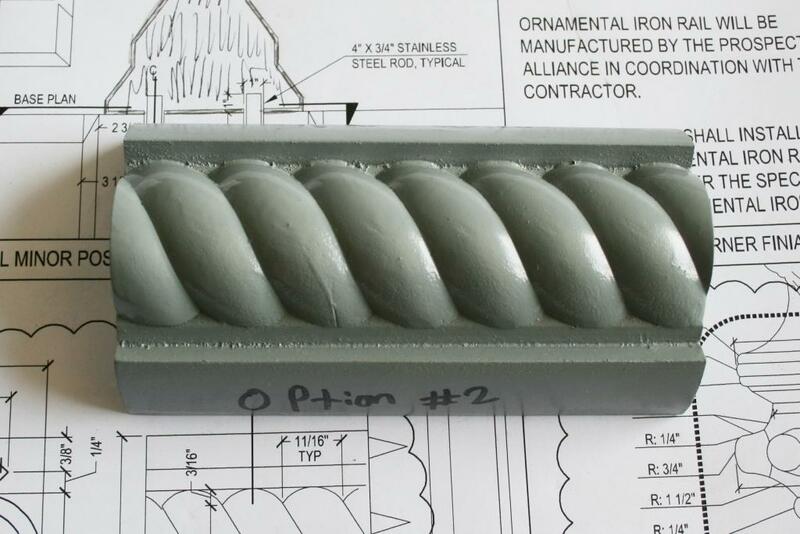 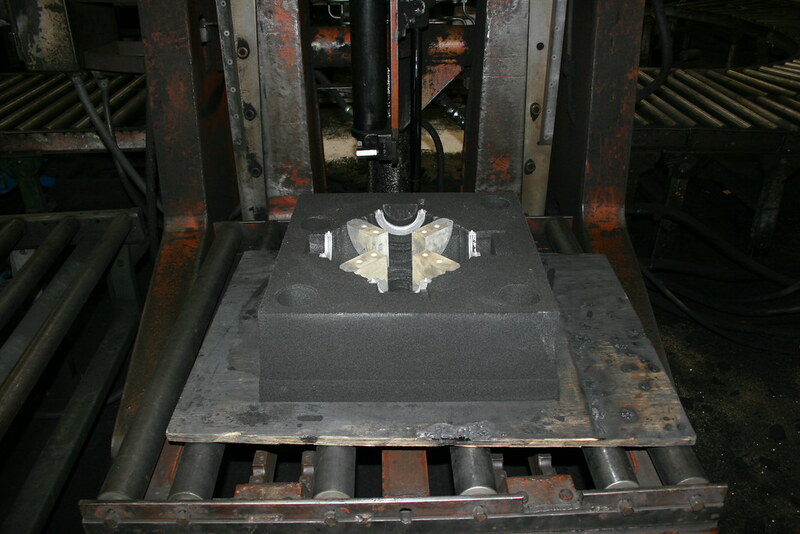 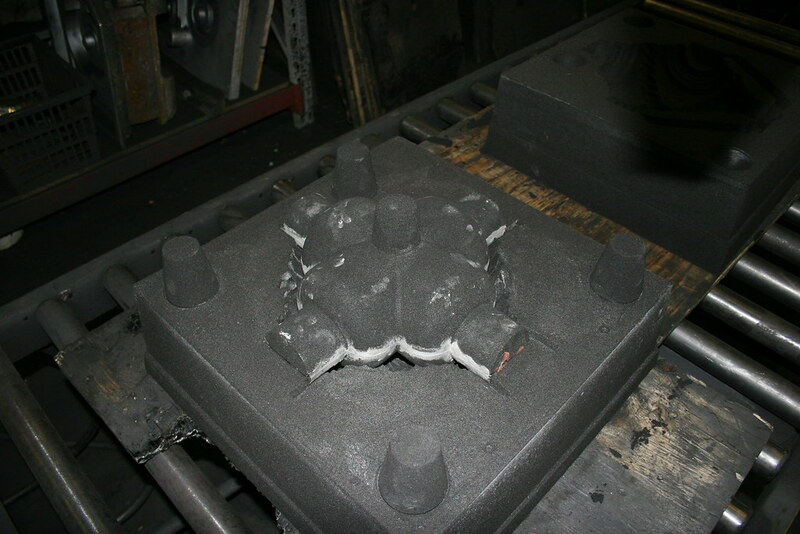 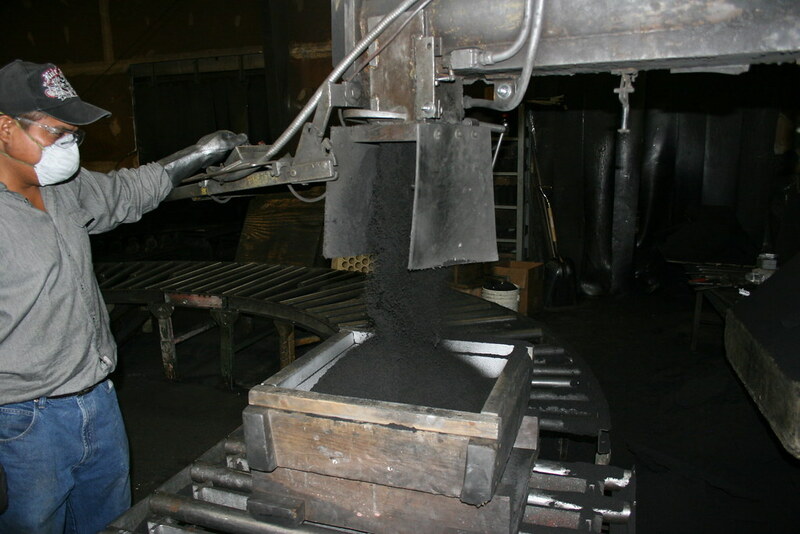 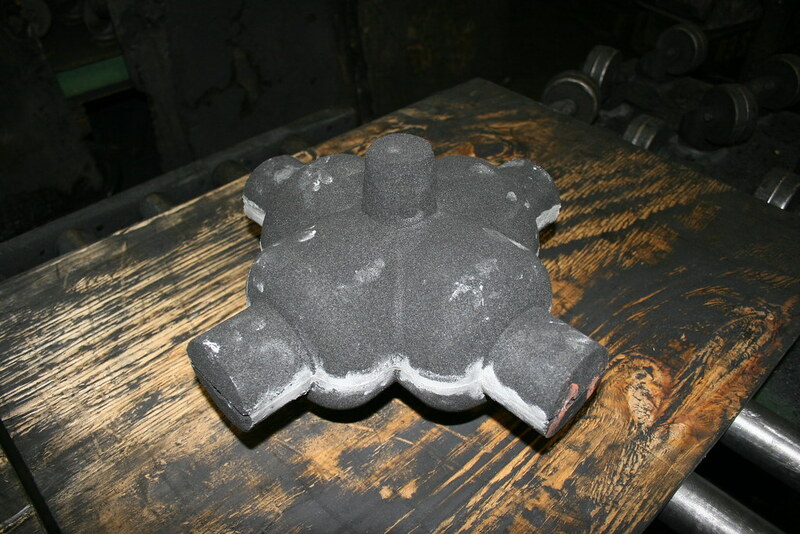 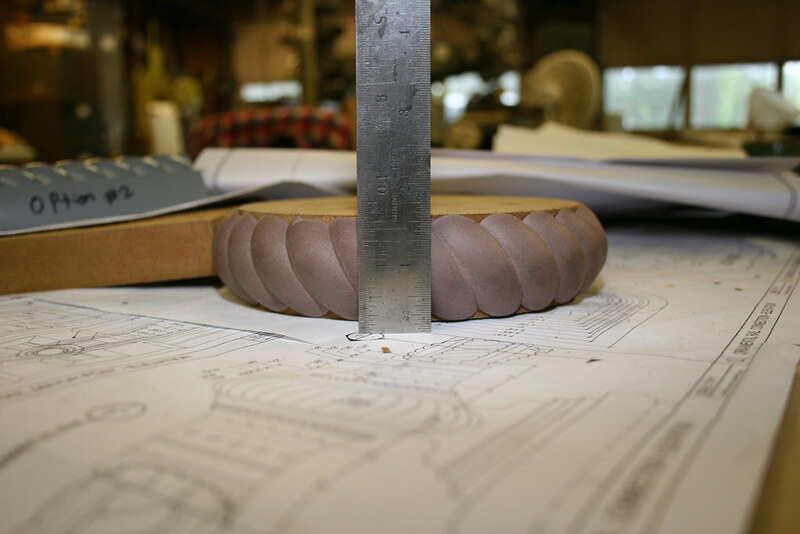 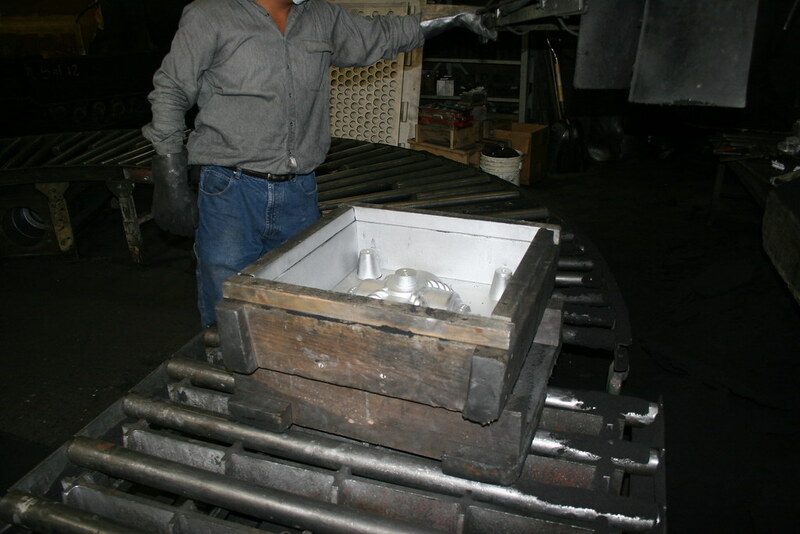 Eventually one of the cast iron railing segments was found confirming the interpretation of OK Foundry’s pattern makers.